This one caught my eye because it’s a novel argument. Also, a lot of the underlying case happened in Texas, and since I’m originally from Texas (and also a Texas lawyer), I had to share it. But more enough about me, and more about you. For purposes of this post, “you” will be the appellant in Weeks Marine v. Am. Steamship. So, one of your employees gets hit in the head and is diagnosed with a concussion and a cervical sprain. He comes back to work for a couple of months, but then never comes back. So you fire him. He, naturally, sues you, and you defend the claim yourself because that’s what your indemnity policy says you have to do. The employee demands $850,000 in settlement, you counter with $200,000, and you end up trying the case. 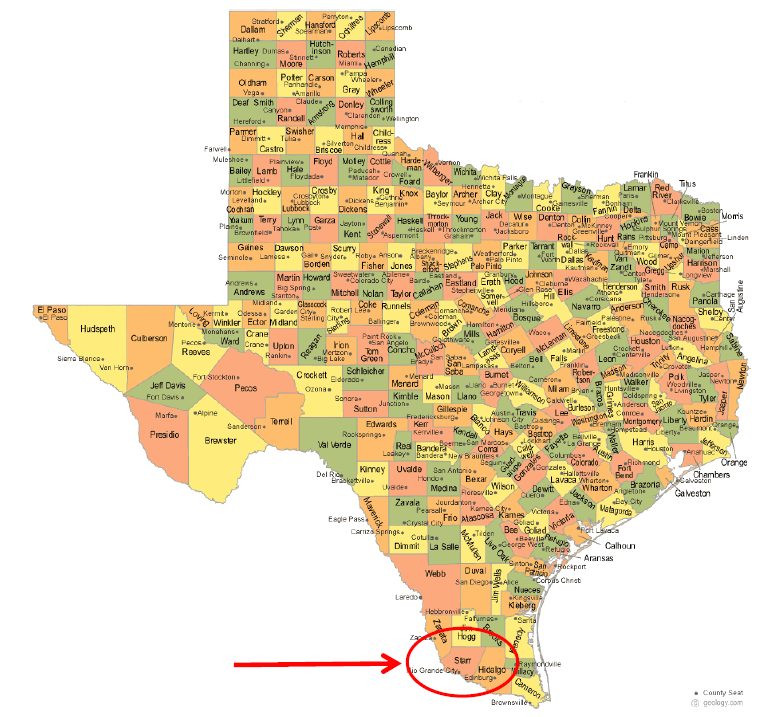 And since you’re in Starr County, Texas–which has a well-deserved reputation as a “judicial hellhole”–you get handed a $3.7 million judgment. You appeal and lose. You then seek indemnity from your indemnity carrier (go figure! ), but the carrier denies the claim because you didn’t provide timely notice–even though the policy, as I mentioned, gives you the right to defend, investigate, settle, and appeal. Ordinarily, the “notice-prejudice” rule wouldn’t help you because, up until some legislative changes in 2010, an insurer in New York (where the case against your insurer is pending) didn’t have to show that the lack of notice caused prejudice. But, if you could argue that your insurer is really more like your reinsurer, then it would have to show how your late notice prejudiced it. Cute, eh? Unfortunately for you (and, let’s be honest, nothing in this case has gone your way), the Court doesn’t buy it, and reminds you that reinsurance is an insurance contract between two insurance companies. And since you’re not an insurer, we’re done here. Actually, the Court goes on, but you get the point. Turns out the “re” really does matter. This entry was posted in Coverage Defenses, Notice-Prejudice Rule, Reinsurance and tagged New York, Notice, Prejudice, Reinsurance, Texas. Bookmark the permalink.